Whether it’s the big trips, city breaks or family vacations you’re gunning for, find your perfect getaway at the NATAS Travel Fair 2018 held at Singapore Expo Halls 3 & 4 from 17 to 19 August this year. With over 90 exhibitors offering a vast selection of travel packages to various destinations, you’ll be spoilt for choice! The NATAS Travel Fair is a massive event, and it’s easy to find yourself lost, not just in the fair itself, but also from the information overload. To give you an easier time, we’ve sussed out four irresistible travel deals at jaw-dropping prices for your holidays in Europe and beyond. Take your pick and head down this weekend! 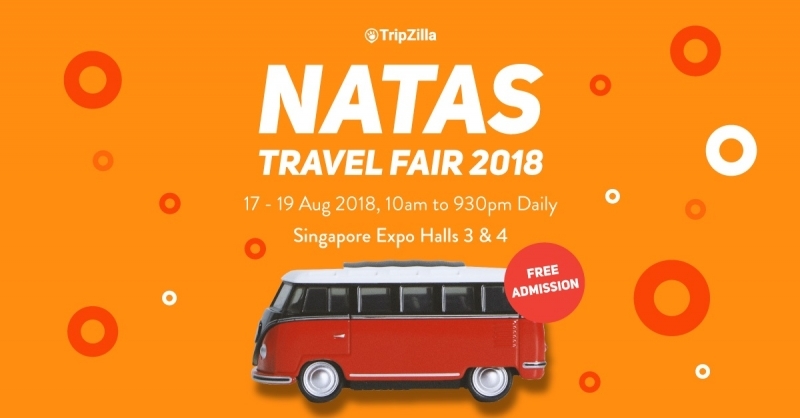 Also read: NATAS Travel Fair Aug 2018: Amazing Travel Deals for Your Next Vacation in Asia. Marked by a succession of historical empires, Turkey boasts a rich tapestry of history and culture woven through a mesmerising mix of Asian and European influences. Marvel at the legacy of prominent political figures in the past with the help of experienced guides, and explore popular attractions like the Topkapi Palace which was home to the Ottoman sultans, or the Hippodrome that was once the sporting and social centre of the Byzantine Empire. 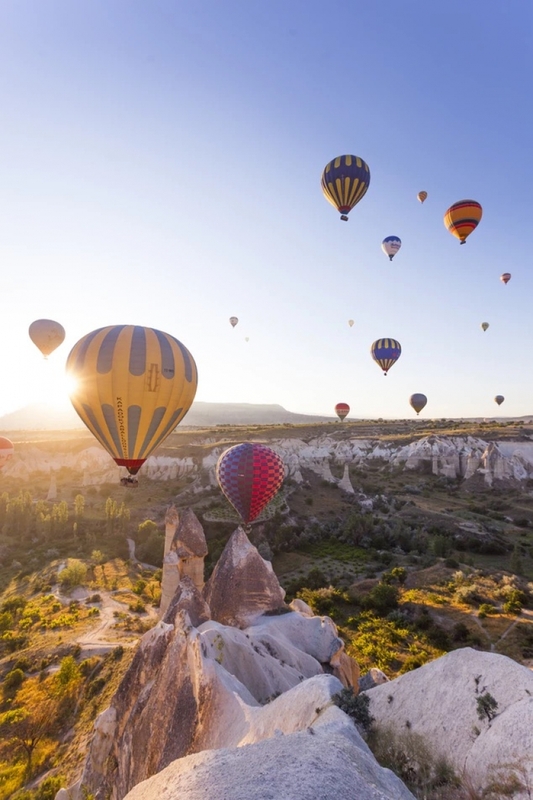 Visit Kaymakli, an ancient Christian city that spans 8 floors below ground or better yet, hop onto a hot air balloon that will take you across Cappadocia at sunrise and reward you with stunning views of this fairytale kingdom. History and culture buffs, do not hold back — this 8D7N Turkey’s Gem Tour is perfect for you! Who ever said that Santa Claus was a myth? We’ve successfully located his home in Finland! Have a splendid winter holiday at the home of Father Christmas with the ultimate 11D Finland: Laplands & Lights package tour! Visit the man himself in his hometown, Rovaniemi, and discover the magic of Christmas in Santa Claus Village. While you’re at it, have a go at ice-fishing and soak in picturesque landscapes atop a snowmobile or reindeer sleigh. And what’s a trip to Finland without catching the Northern Lights? 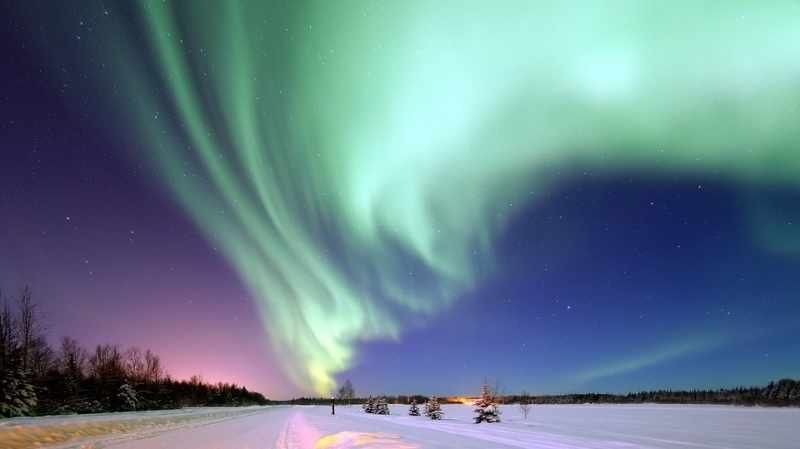 Join the Aurora Borealis tour for a spectacular light show showcasing nature’s finest. 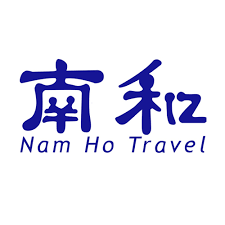 Bring along a friend or treat your loved one to a tour of Central Europe with Nam Ho’s 1-for-1 11/13D Let’s GO Central Europe package! 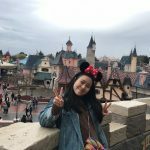 Visit iconic places across a total of six countries (Holland, Belgium, France, Germany, Switzerland and Italy) in the span of 11 days (or 13 days if you would like to see more). 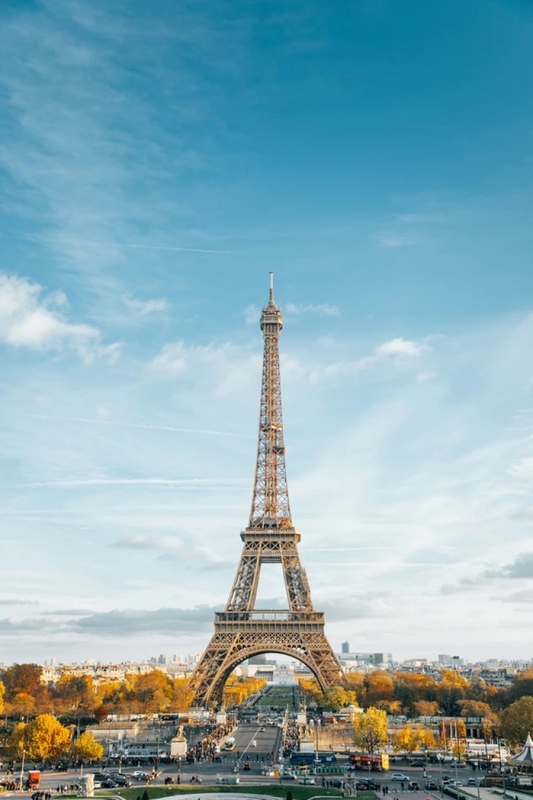 Cruise through Amsterdam’s canals, come face to face with Brussel’s famous Manneken Pis, sweep the shopping streets of Paris, climb on board the world’s highest alpine coaster ride in Switzerland and many more. Avid travellers with a keen sense of wanderlust, this one’s for you. All aboard for excursions into the wintry expanse! 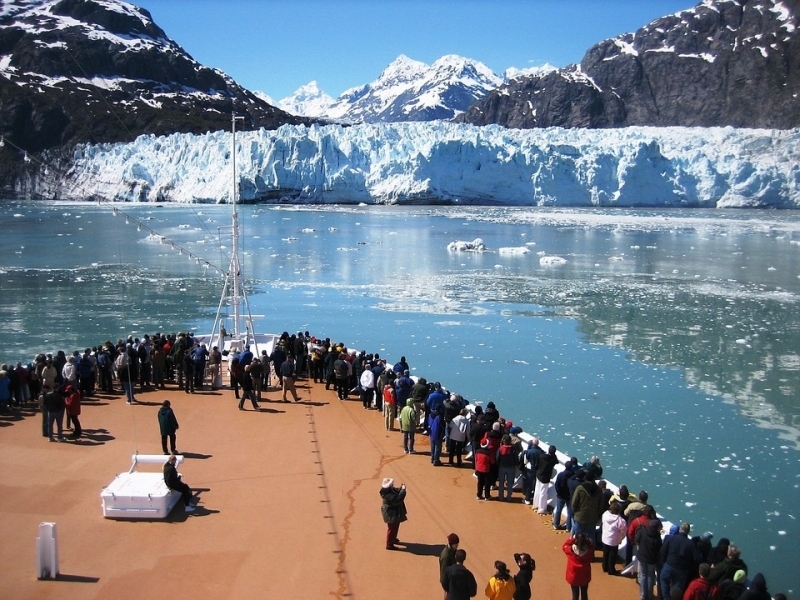 Sail through Alaskan waters to reach beautiful yet remote places like Glacier Bay National Park and get up-close with impressive glaciers – most notably the Margerie Glacier – when you choose the 7D Voyage of the Glaciers – Vancouver, Ketchikan, Juneau, Skagway, Glacier Bay National Park, College Fjord, Anchorage package. On top of that, immerse yourself in breathtaking coastal scenery and be treated to fantastic on-board amenities like freshwater pools and hot tubs. Alternatively, you can choose to kick back and relax under a blanket of illuminating stars. And of course, you’ll be given the opportunity to relive stories of the Gold Rush when the ship calls at the ports of Juneau, Ketchikan and Skagway — a sure way to keep your kids entertained. So, did any of these tour packages catch your attention? If you’re interested, visit the NATAS Travel Fair 2018 over the weekend to find out more!